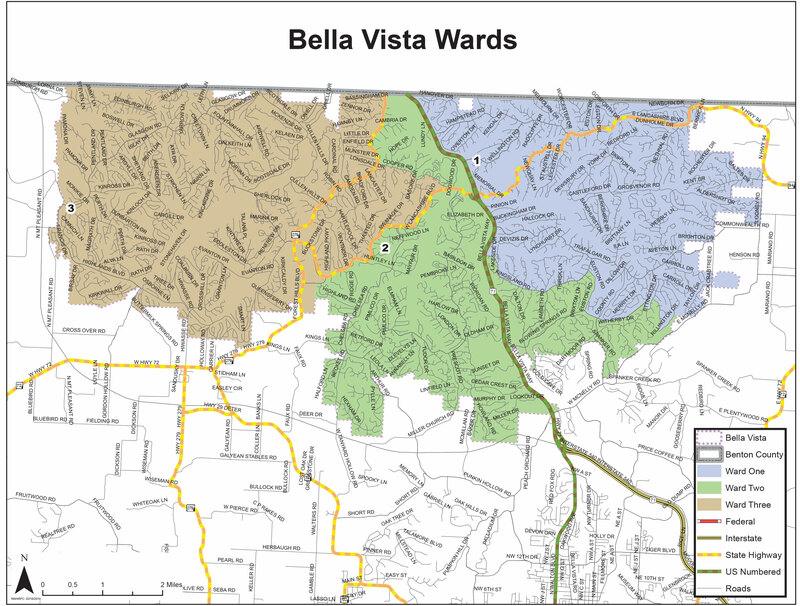 Once again, Bella Vista has been named the third safest city in Arkansas by the SafeWise Report. According to a press release from SafeWise, the company used the most recent FBI crime data from 2014 to analyze and rank these cities, which all have a minimum population of 3,000 people. “Arkansas is known for its diamond mines and sparkling safety record. Of its 20 safest cities, 80 percent are back on this list for the second consecutive year,” says SafeWise analyst, Caroline Maurer. SafeWise is a community-focused security organization committed to increasing safety education, awareness, and preparedness. We help our users compare security options in an informative and pressure-free environment so they can make the choice that’s right for their family. If you have any questions or concerns regarding the safest cities reports, please don’t hesitate to reach out.